Heading into the Colorado high school football season, Mile High Sports went straight to the source in search of a preseason “Who’s Who” watch list – i.e. the players you’ll be hearing about for the next three months. Former Niwot standout, Buff and Bronco Matt McChesney – the founder of Six Zero Strength and Fitness – once again provides great high school football insight. 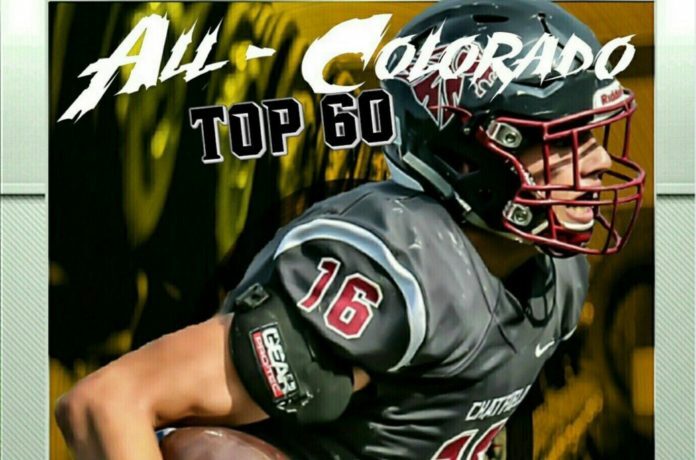 Without further ado, here’s the Colorado Top 60, compiled by McChesney and presented by Six Zero Strength and Fitness. We’re counting down the list from 60 to number one. 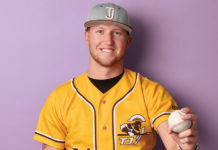 Here are the 2016 All-Colorado Top 60 numbers 10-1. 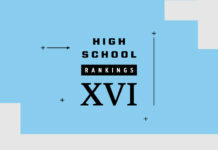 *Stats, recruiting and other information compiled from MaxPreps.com and Rivals.com. Send corrections to [email protected]. Despite his high demand and even higher ranking, Elliss has yet to commit to any university. 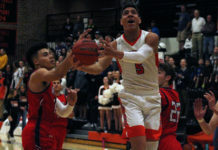 He has received offers from several top tier college football programs including the number one-ranked team in the country, the University of Alabama. McChesney names Elliss his top interior lineman in the state. With 173 solo tackles and 332 total tackles, it is no surprise that Tapia has been on varsity since he was a freshman. Tapia will continue to play football within his home state for the CSU Rams next fall. Colorado’s all-time sack leader needs few other superlatives from McChesney. Another varsity athlete since his early days of high school, Cumber averages a little over six tackles a game. Cumber is still unsure where he will be next year but has received many offers including several Big 10 schools as well as CU and CSU. For good reason, McChesney tabs Cumber as the state’s top cornerback. From day one McCaffrey has been unstoppable, showing off his skills with over 5,400 total passing yards, almost 400 pass completions, and 50 passing touchdowns. Being one of the best players in CO as well as the country, McCaffrey will be heading off to the University of Michigan next year. Unquestionably, McCaffrey is the state’s top quarterback. The heart and soul of the Pomona offensive line, Moretti will take his talents to the Big 10 year to play at Ohio State University. He earns McChesney’s nod for the top offensive lineman and top overall player in the state.